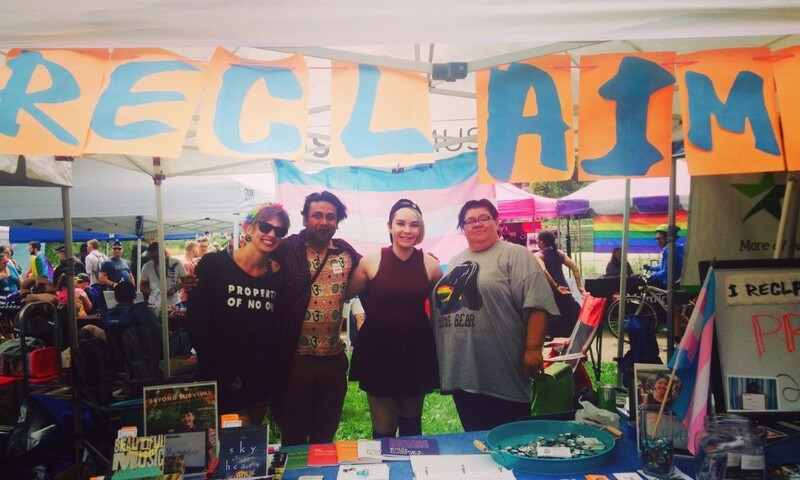 At RECLAIM, we work to provide financially and culturally accessible care to queer and trans youth and their families, as well as continue to train practitioners and partner in community to create systems of change at the intersection of gender and racial justice. Learn more and get involved. RECLAIM offers individual, group and family therapy, practitioner development, and trainings in community. Because we believe community is an essential part of healing, volunteers are a crucial part of our work. Come volunteer to build community, help further our mission, and to learn more about the work we do! Fundraisers and events help us raise awareness, build community, and generate crucial resources to serve our youth. Join us at our next event and see how you can get involved. Learn about local and national resources for queer and trans youth. Make a donation today to support our work with queer and trans youth. At RECLAIM, we increase access to mental health support so that queer and trans youth may be free from oppression in all of its forms. 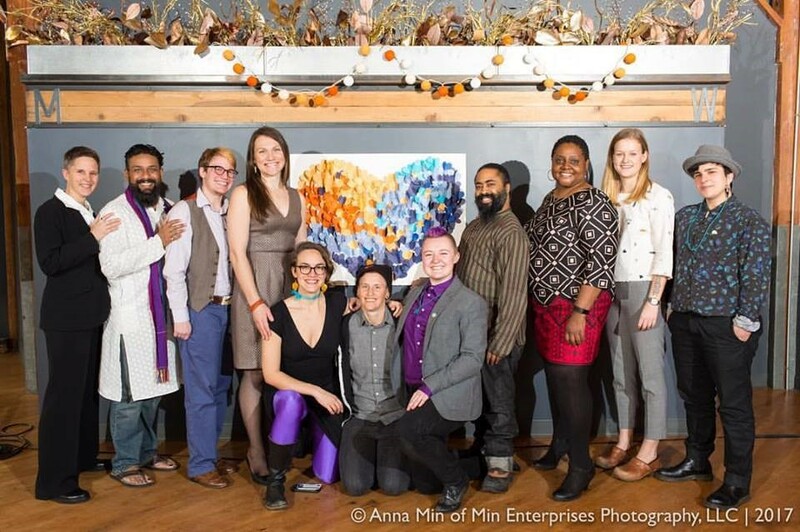 We provide financially and culturally accessible care to queer and trans youth and their families, develop practitioners, and partner in community through training and education at the intersection of gender and racial justice.